The students of Indira Gandhi National Open University can check their submitted assignment result in their grade card after one month from submission of assignments. 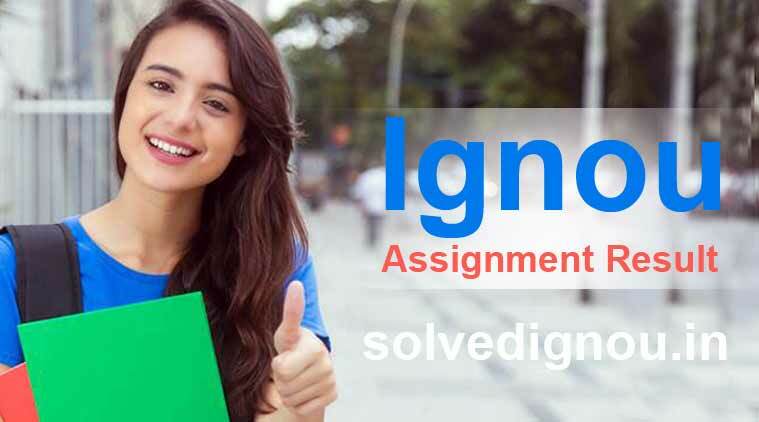 If they do not find their assignment marks updated in the grade card, they are advised to check the Ignou assignment submission status by visiting the university official website. They need to enter their enrollment no. and select the programme code to check the assignment submission status. If the status shows, the assignment is submitted and in progress then the marks will be updated soon in your grade card. In case, If the status of assignment is not showing for any course, then you should immediately visit your study centre with the assignment submission receipt and ask them to update your marks in the grade card. 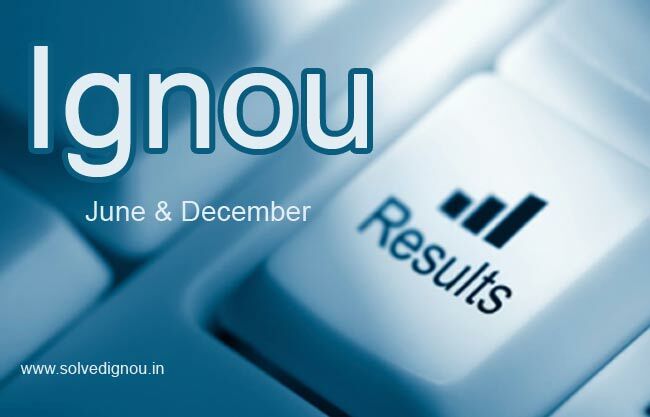 We have provided the direct link below where you can check the status for your submitted assignments and also the IGNOU assignment result 2018 in the grade card.